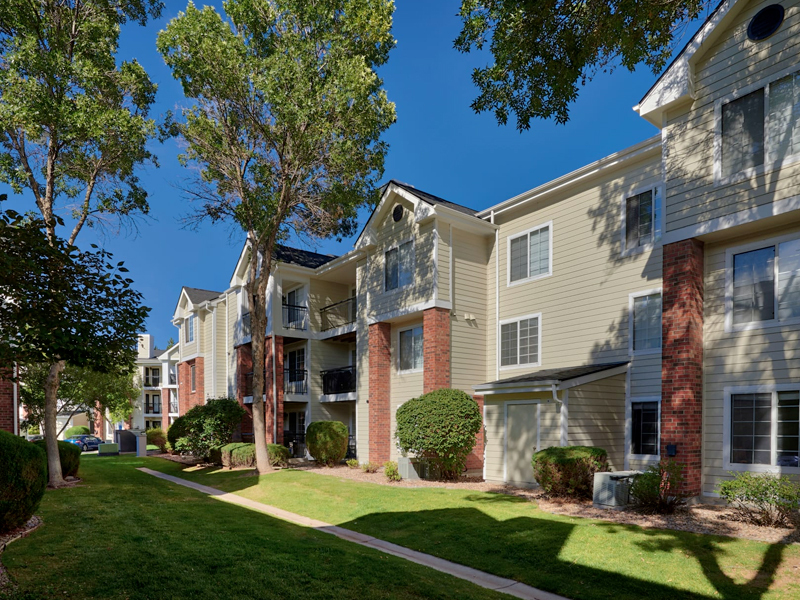 Villas at Homestead Apartments in Colorado is located only minutes from Park Meadows Shopping Center, hiking trails at Willow Creek, outdoor space and a variety of trails at Cherry Creek State Park. 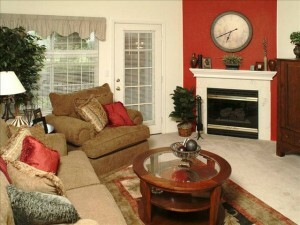 Shopping, groceries, dining, parks and schools are less than 1 mile away. 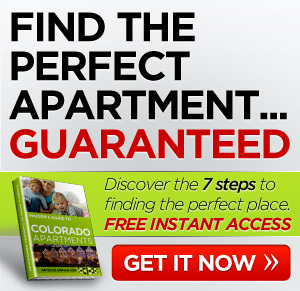 If you are looking for apartments in Colorado check out Villas at Homestead right away. We allow dogs and cats. Dog - Cat - We allow up to 2 pets per apartment. Pets must 1 year or older and must be spayed or neutered. Pet deposits and fees apply. Please call for additional information. From tree-lined streets to abundant modern amenities, Villas at Homestead Apartments provides extraordinary apartment living. 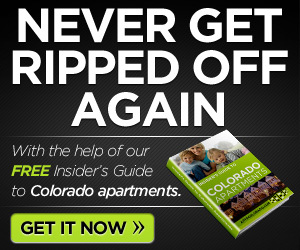 We offer one, two, and three bedroom apartment homes for rent in Englewoodâ€™s Homestead neighborhood. Our apartment homes and community include unique amenities that set us apart. We invite you to explore our tree-lined neighborhood on foot. The apartment community is a short walk from local parks, swimming holes, and the events at Fiddlerâ€™s Green Amphitheatre. Once settled in, come enjoy our community amenities which feature, a newly renovated clubhouse with wifi and a business center, fully-equipped fitness center, 24-hour package lockers with Amazon HUB, sparking swimming pool, covered outdoor hot tub, basletball and tennis courts, BBQ area and much much more!